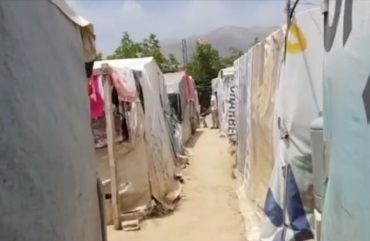 Whilst suffering from poverty itself, Lebanon has also seen an influx of refugees from Syria seeking safety away from the war. Families suffer from malnutrition and a lack of water. These people need your support today. With your donations we can distribute food, water and other essential aid to the most needy in Lebanon.